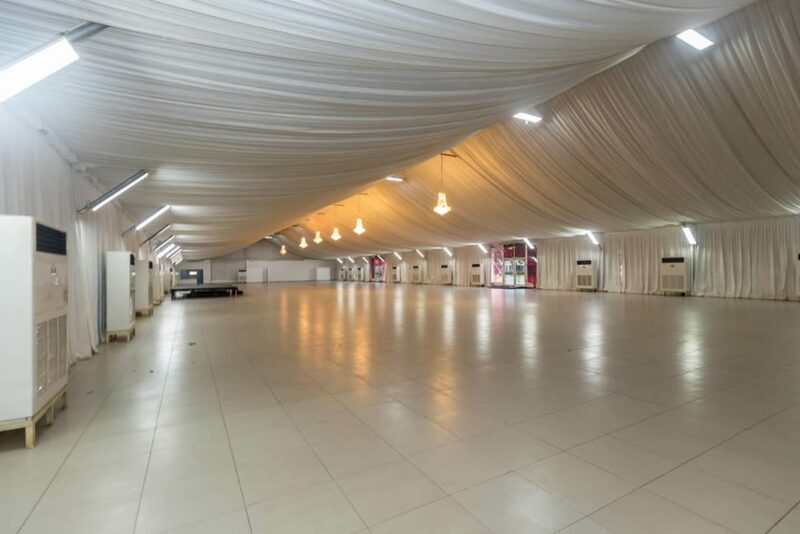 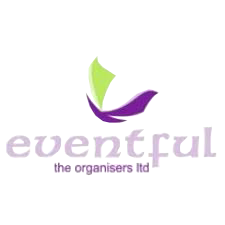 The centre consists of a spacious fully air-conditioned hall which can seat up to 1500 guests banquet style and 2500 theatre style, changing room facilities, 4 large dedicated serveries for caterers and a washing and barbecue area for providers. Harbour Point Maquee offers multimedia facilities, souvenirs storage facility, corporate guards, parking for over 500 cars fully enclosed, stand-by generators and a borehole to ensure uninterrupted electricity and water supply. 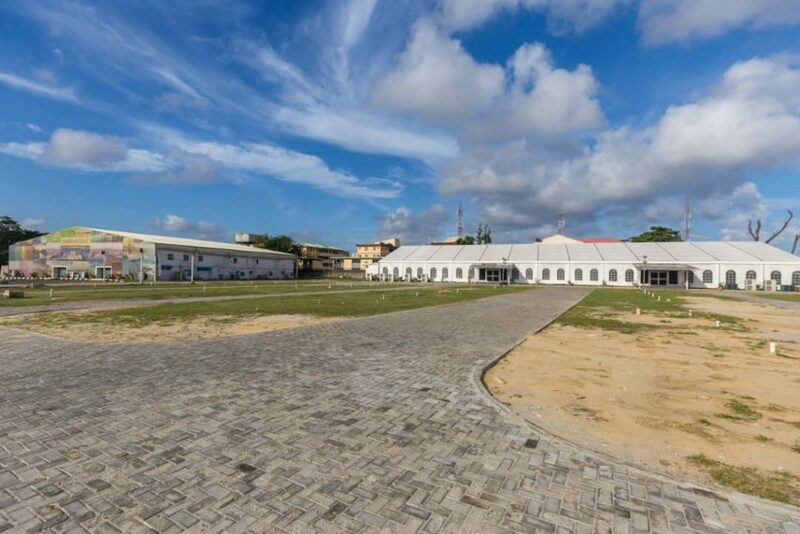 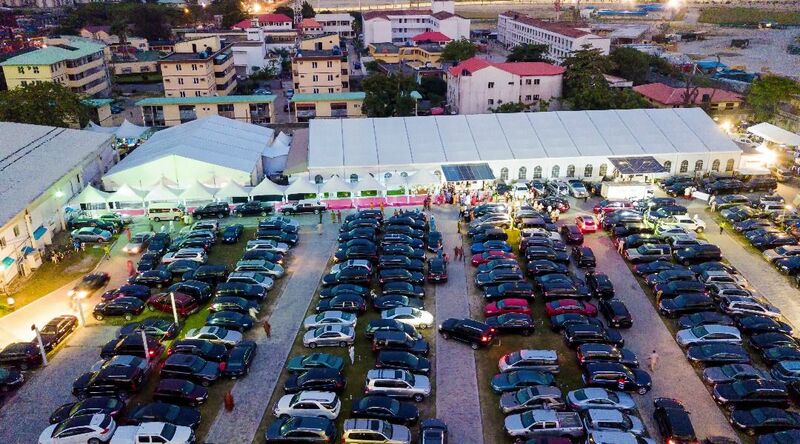 Harbour Point Marquee is also managed with the high standard of professionalism and commitment to quality that our clients have come to expect of Eventful.